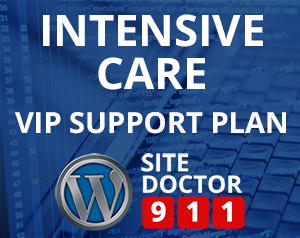 Keeping WordPress Safe, Healthy and Online Requires Constant Attention. With updates being constantly released, it can take a LOT of time. 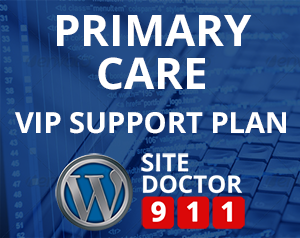 Not doing it can lead to a hacked or broken site and lost opportunities. We know you have better things to do with your time. 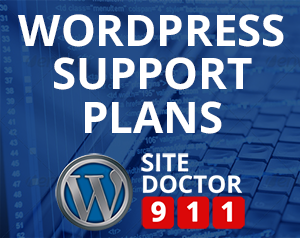 That’s why we created our three WordPress Support Plans. 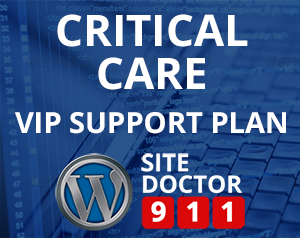 – Sending regular back-ups of your site to the cloud, just in case.